Digital transformation and traceability are two major considerations for modern supply chain management. But the path to transforming your supply chain to take advantage of these modern techniques is not always clear-cut, and each has their own challenges that need to be addressed. 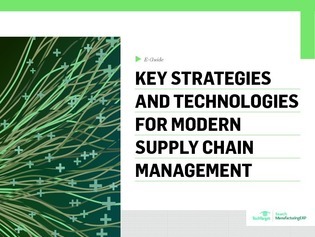 In this expert e-guide, learn about the technologies and strategies you can use to improve your supply chain’s abilities and allow you to make more informed decisions.